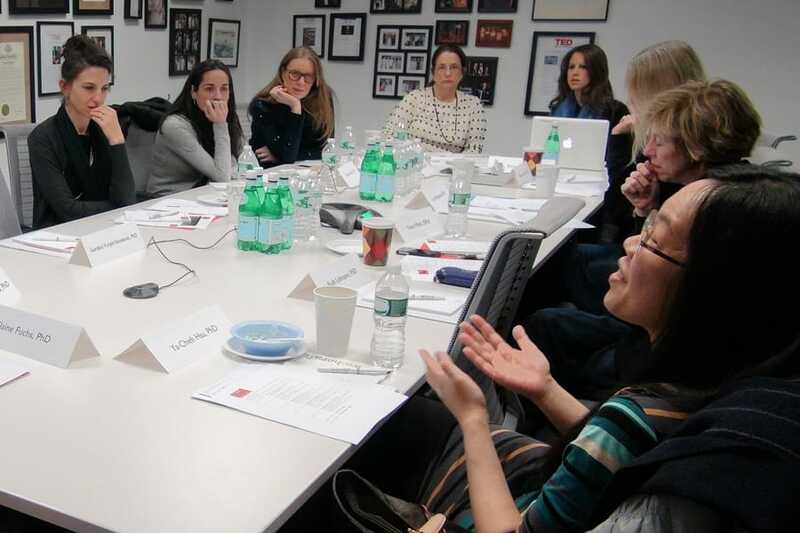 NYSCF convened a group of eminent women scientists, physicians, and leaders for a daylong summit to outline the future goals, agenda, and roadmap for the initiative. The IWISE working group generated a list of 7 actionable strategies for advancing women in science, engineering, and medicine. The full details of these recommendations were published in Cell Stem Cell, in March 2015.